The Six Thirty is Back! The Six Thirty returns on Sunday evening! Following a bit of a break over the summer we’re looking forward to gathering together once again to worship Jesus and enjoy being a family together. If you’ve never been before, you’re so welcome to join us. The Six Thirty is a relaxed, informal service, that invaraibly starts late because we’re too busy chatting! We try to allow time for discussion and prayer, whilst making space to worship God with both songs and silence. We passionately believe that we must give space for the Holy Spirit to move among us and as seek to understand and apply God’s word together. 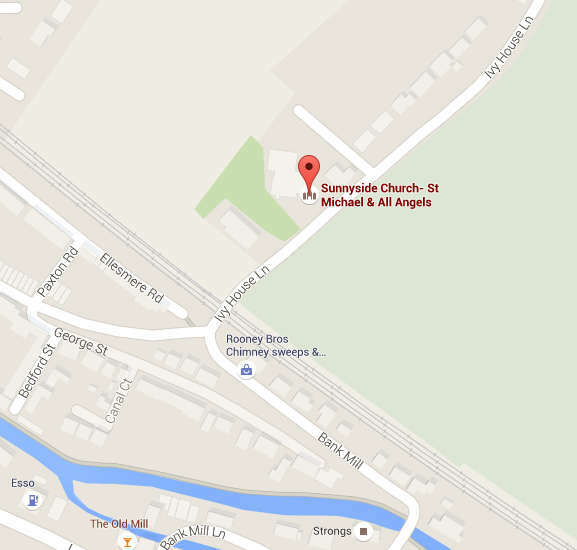 This service is orientated to youth but open to all, so why not join us one Sunday night? We’re so looking forward to being back together that we’re kicking off with a meal on Sunday night! 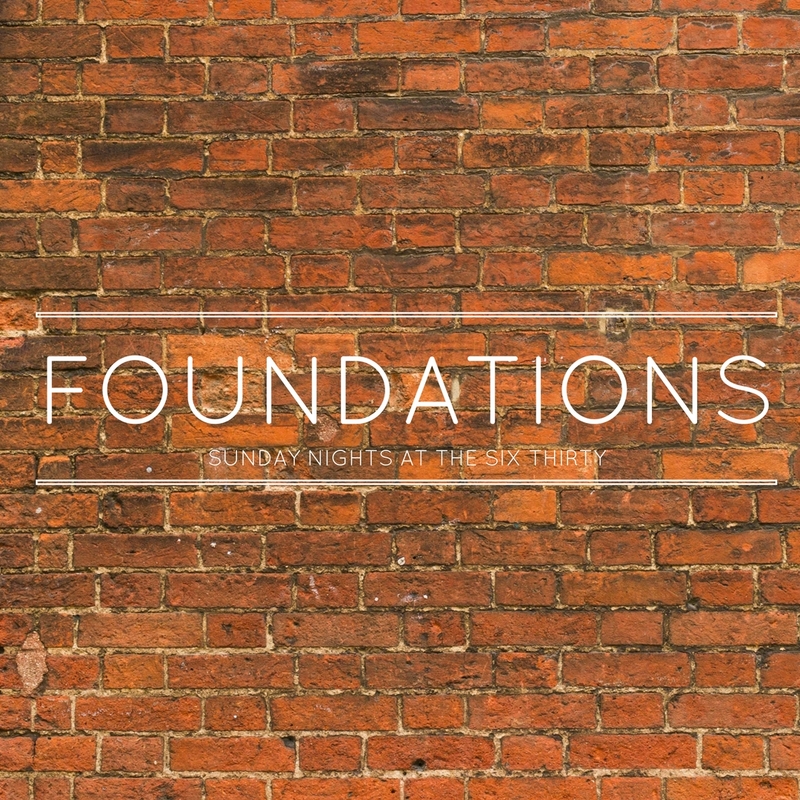 Over the next few weeks we’ll be looking at some of the foundations that we build our faith upon. We want to focus on the values that we carry as Christians that set us apart in a world that can often where deep roots can often be hard to find. If we want to build our lives on Jesus as the Rock of Ages, what does that actually look like, and what will we need? We’re going to be exploring what it looks like to have foundations that will last a lifetime. You might notice that we haven’t got a service booked in for Sunday 2nd October. That’s because there will be a Refract Service at Northchurch Baptist Church at 6.30pm. Refract is the name for the network of church-based youthworkers in Berkhamsted and Northchurch, and several times a year young people from the different churches plan, prepare and lead a service for anyone and everyone. Why not book it in your diary now and come along to support them?